\Programmes\Young Leaders\The application for the 4th Young Leaders Security Seminar is opened! 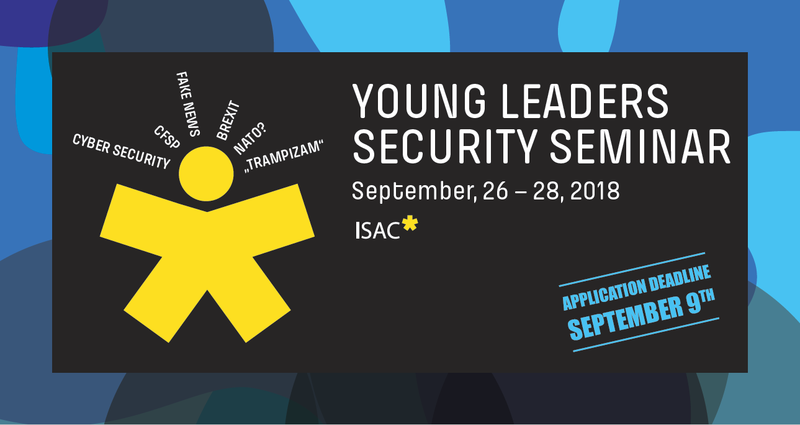 The International and Security Affairs Center – ISAC Fund has the pleasure to announce that the application for the 4th Young Leaders Security Seminar is opened! ISAC Fund, for the fourth year in a row, is organizing a seminar that deals with the contemporary security challenges that Serbia and we as a society face. The seminar is intended for students of bachelor, master or PhD studies and young professionals interested in better understanding of the security aspects of their surroundings.